San Francisco Pelican built by George Weinbrenner. Designed by Captain Bill Short. 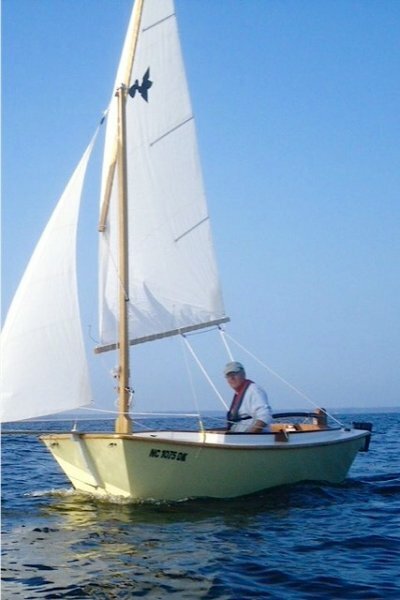 Sails in the lakes and coastal waters of North Carolina.